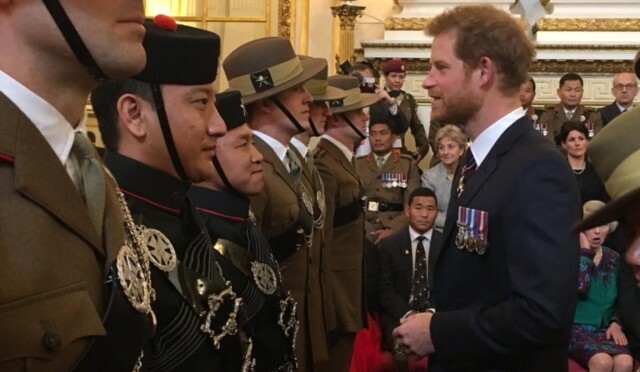 On Tuesday HRH Prince Charles and HRH Prince Harry presented medals to 300 members of the 2nd Battalion, Royal Gurkha Rifles, (2 RGR), who were deployed to Kabul last year as part of Operation TORAL. Further to our recent article, (http://www.stokecc.co.uk/2015/07/23/will-patrick-century-as-the-gurkhas-get-into-cricket/), more good news. Stoke’s links to military have a very current theme through messers Patrick, (http://www.stokecc.co.uk/2013/08/09/2nd-lt-will-patrick/), Frost and others; but heroes from yesteryear shall never be forgotten. 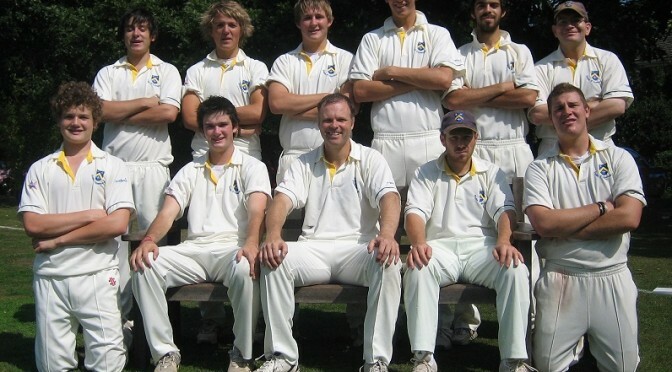 Two Stokers playing for the RMA 1s in the same summer is pretty unusual! A great game of declaration cricket was played today on a bowler-friendly wicket at the RMA in Sandhurst.